I actually honor your hard work. Please achieve mental relaxation. I never do give up like you had been. 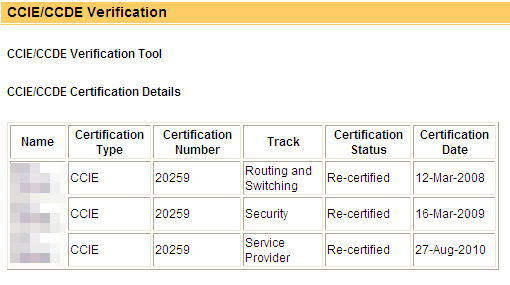 It is nothing but just a proof that everybody can pass CCIE.